Twitter and Instagram campaign marked World Braille Day. The Royal National Institute of Blind People marked World Braille Day on Friday (4 January) by offering to transcribe people's names in braille, the writing system consisting of raised dots designed for people with sight loss. RNIB spent the rest of the day sharing images with users who replied – both individuals and organisations. The initiative was created in-house. 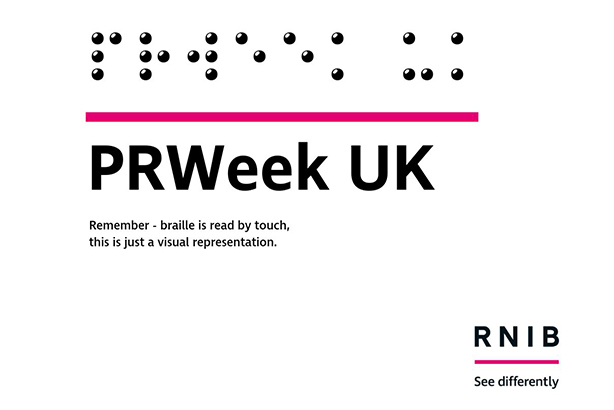 RNIB relaunched in September last year with a campaign and visual identity, both created by The & Partnership. World Braille Day takes place on the birthday of Louis Braille, the French inventor of the system, who was borm on 4 January 1809. 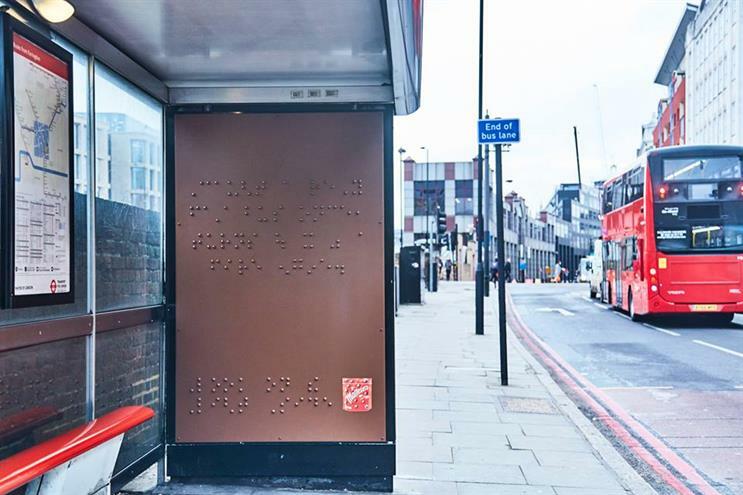 In 2017, Maltesers marked the day by creating a billboard written in braille.